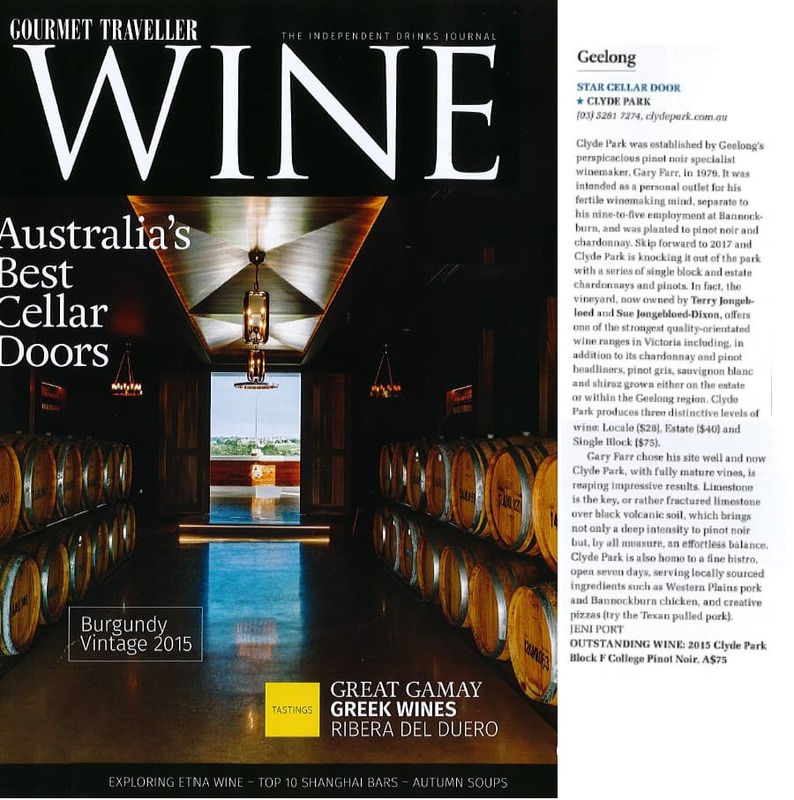 Clyde Park is “knocking it out of the park”, having been awarded STAR CELLAR DOOR by Gourmet Traveller Wine! The team of experts at Australian Gourmet Traveller Wine have criss-crossed the country visiting hundreds of Cellar Doors to determine the standouts in every region. They’ve stopped by to experience Clyde Park’s fine bistro, incredible wines and views to match! 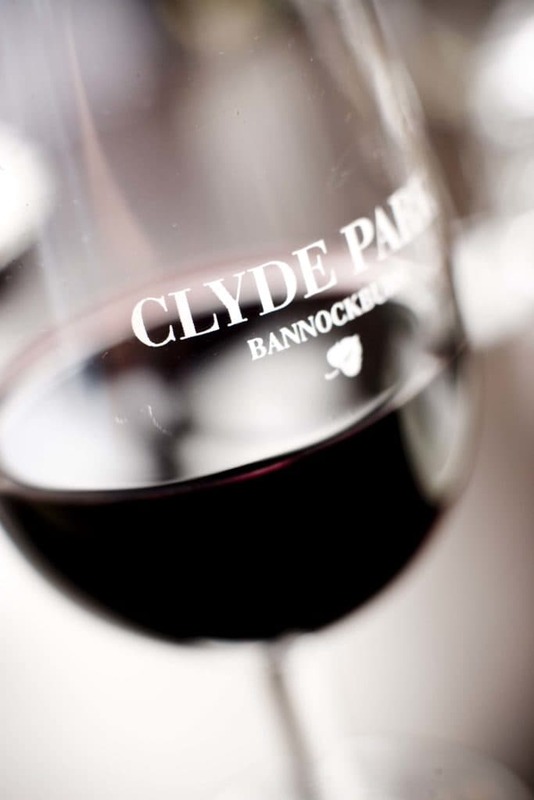 “Clyde Park was established by Geelong’s perspicacious pinot noir specialist winemaker, Gary Farr, in 1979. It was intended as a personal outlet for his fertile winemaking mind, separate to his nine-to-five employment at Bannockburn, and was planted to pinot noir and chardonnay. 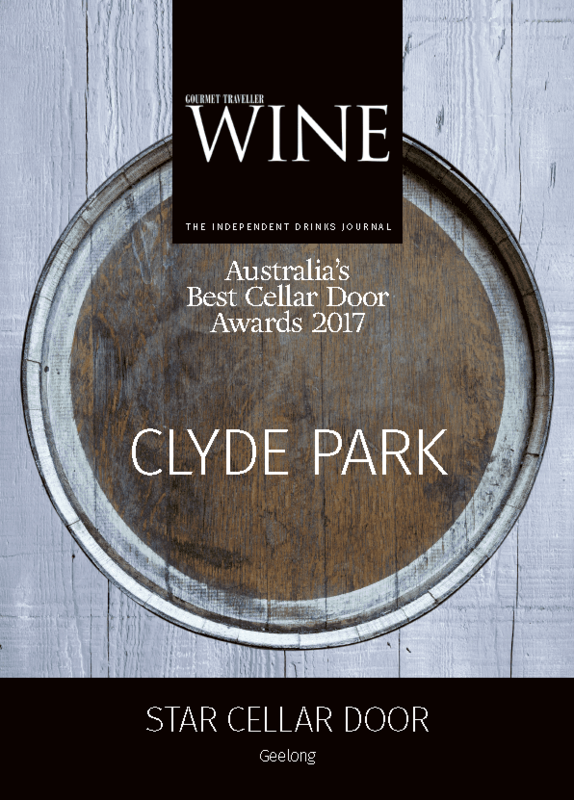 Skip forward to 2017 and Clyde Park is knocking it out of the park with a series of single block and estate chardonnays and pinots. In fact, the vineyard, now owned by Terry Jongebloed and Sue Jongebloed-Dixon, offers one of the strongest quality-orientated wine ranges in Victoria including, in addition to its chardonnay and pinot headliners, pinot gris, sauvignon blanc and shiraz grown either on the estate or within the Geelong region. Clyde Park produces three distinctive levels of wine: Locale ($28), Estate ($40) and Single Block ($75). Gary Farr chose his site well and now Clyde Park, with fully mature vines, is reaping impressive results. Limestone is the key, or rather fractured limestone over black volcanic soil, which brings not only a deep intensity to pinot noir but, by all measure, an effortless balance. Clyde Park is also home to a fine bistro, open seven days, serving locally sourced ingredients such as Western Plains pork and Bannockburn chicken, and creative pizzas (try the Texan pulled pork).